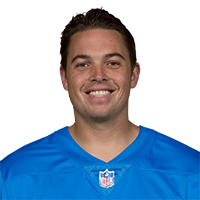 There is no recent news about David Fales. Click here to access all the latest player news. 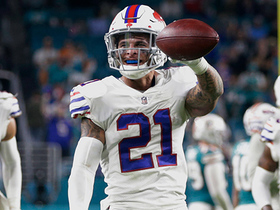 Buffalo Bills safety Jordan Poyer makes key interception to end the game. 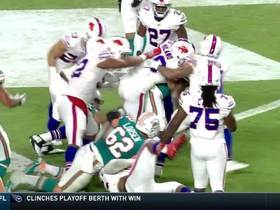 Miami Dolphins quarterback David Fales rushes in a 1-yard touchdown. 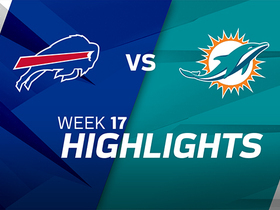 Miami Dolphins quarterback Davis Fales throws to wide receiver Jarvis Landry for 24 yards. 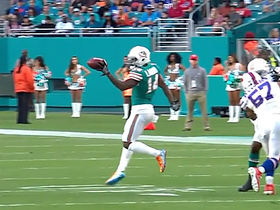 Miami Dolphins quarterback Davis Fales tosses to Jarvis Landry for a 1-yard touchdown. 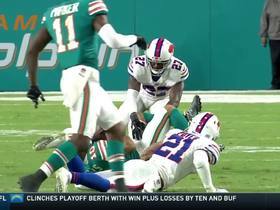 Following the touchdown a fight breaks loose and Jarvis Landry and Kenyon Drake are disqualified. 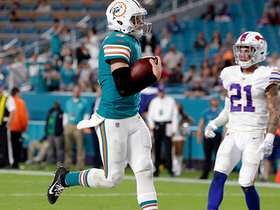 Miami Dolphins quarterback David Fales finds wide receiver Kenny Stills for 16 yards. 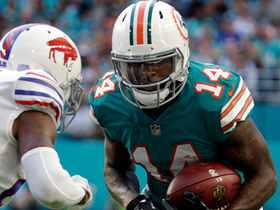 Miami Dolphins quarterback David Fales finds wide receiver Jarvis Landry for a 26-yard gain. 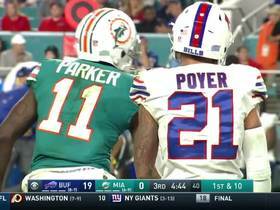 Miami Dolphins quarterback David Fales throws to wide receiver DeVante Parker for a 24-yard completion. 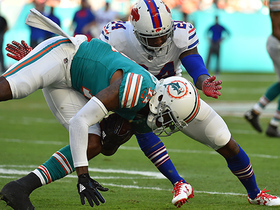 Miami Dolphins quarterback David Fales throws to wide receiver DeVante Parker for a 7-yard pass completion. 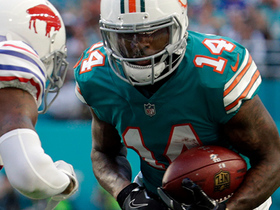 Miami Dolphins wide receiver Jarvis Landry picks up 2 yards.